Specializing in oceanfront, golf course communities, equestrian farms, communities offering tennis and oceanfront and beach style living. An extremely large and diverse inventory of fine, upscale waterfront and oceanfront homes & condominiums, as well as affordable second or investment houses and condos. 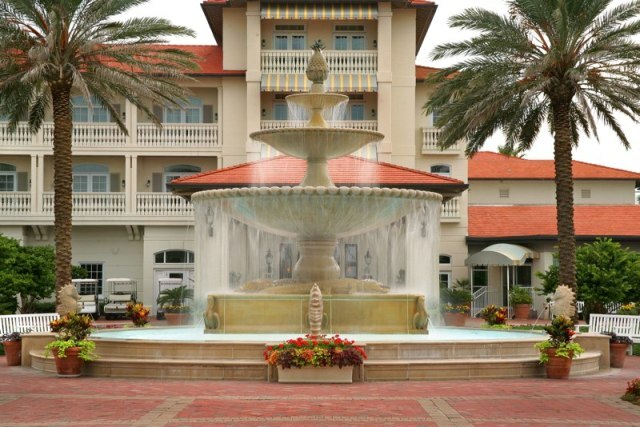 Ponte Vedra Beach boasts over 44 professional tennis courts - including the HQ of the Association of Tennis Professionals . We have over 135 holes of stunning golf courses many golf course communities (Sawgrass Country Club, Sawgrass Players Club, The Valley Course, Marsh Landing, Palencia and the Plantation Club) and access to fishing, biking, sailing, kayaking, windsurfing, horse riding, bird watching and miles and miles of streams, creeks, and water and marsh front.